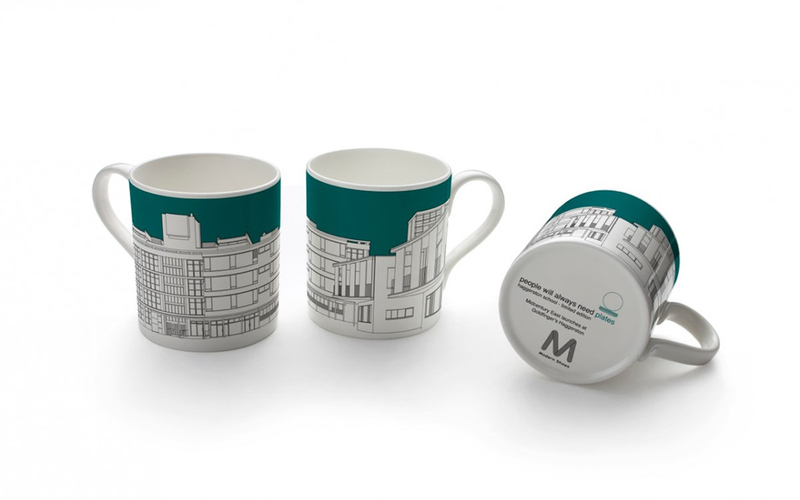 Snap up the Goldfinger Haggerston mug by ensuring you get into our spanking new show in East London early. Modern Shows (Midcentury Modern and The Midcentury Show) commissioned People Will Always Need Plates to produce a limited run of just 300 of our favourite china cups to christen our inaugural launch at controversial Sixties architect Erno Goldfinger ‘s only secondary school, Haggerston, and we are telling you once they are gone, they are gone. A stone’s throw from The Geffrye Museum for the Home, Columbia Flower Market and curry central Brick Lane, MIDCENTURY SHOW EAST opens this Sunday 13th October and promises to be one of our best events yet.It will be a great opportunity to see more than 50 dealers presenting iconic collectable design you can buy and take away with you in a rarely seen building. Tell all lovers of Midcentury Modern to put the date in their diaries. Be the first to come to our first East London show. 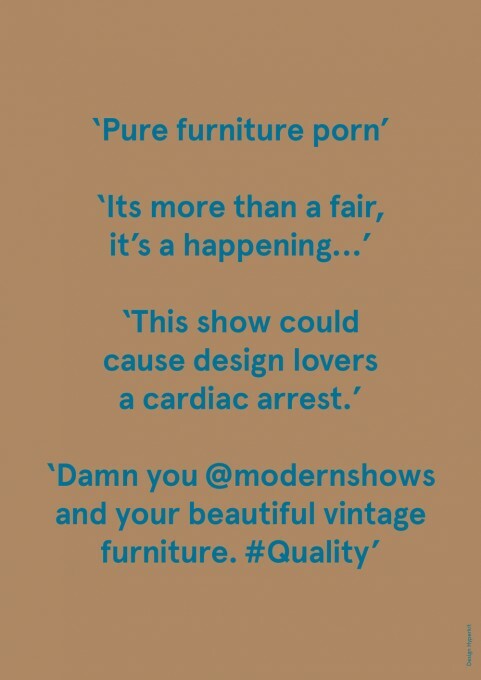 “@modernshows: Erno Goldfinger – Midcentury Modern’s new show, East London 13/10/2013 http://t.co/f1CTKTvr08” not to be missed! 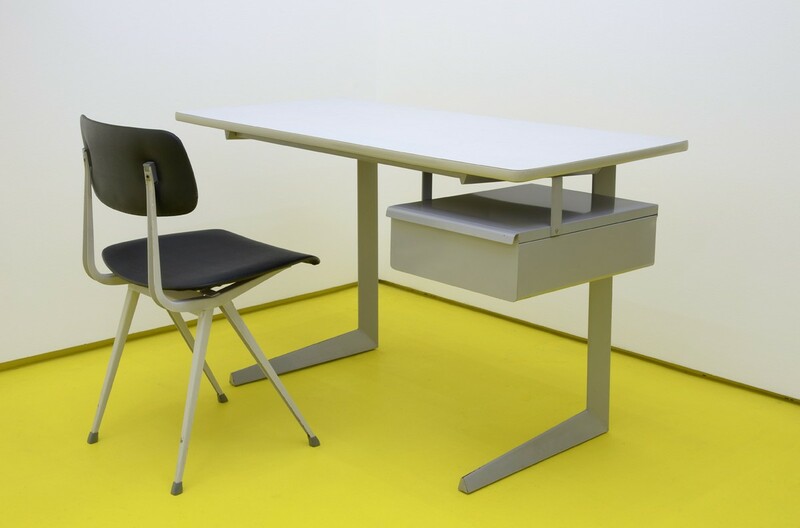 @modernshows Hi there. I’ll be there. Looking forward to it.The show is at My sons secondary school.The building is amazing!See you there! @modernshows If the weekend goes to plan I’ll see you there!